We possess the expertise in developing paramount level iOS Applications by leveraging latest technologies and tools. WMS stands-out in iOS apps development for businesses of all verticals and vectors. Our protocols are based on delivering the game changer to our clients which boosts them in their business. 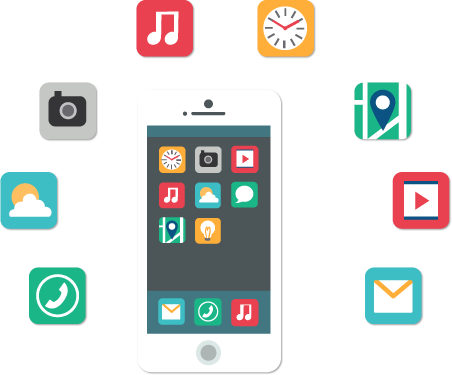 WMS is a fully equipped iOS development company in India which provides top-notch built solutions to cater to your iPhone development requirements. Hire iOS Developers from WMS for expert and experienced iPhone app development resourcing. 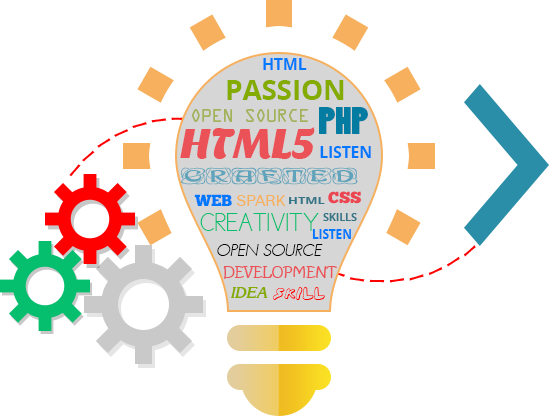 WonderSoft Multimedia Solutions focuses on quality along with the timely project delivery. At highest efficiency rate, we provide services to cater to a broad variety of projects. Our technical infrastructure offers a perfect environment for brilliant iOS development through updated hardware and MAC OS, iPhone latest devices, iPad and MAC Book. Our developers possess years of experience and ample of knowledge in xCode, iOS, UI Views and controls which gives a complete autonomy in iOS development domain. We are competent at building iOS applications with User-centric design at a competitive pricing. So what are you waiting for? Hire iOS Developers in India today! IOS mobile segment is among the fastest growing platforms in the world. The apps designed using iOS technology give a rich user experience which helps turning users into happy customers. IOS application’s security protocols are so stringent that it double-folds security to the users and interface so smooth that they won’t be able to stop using it.